A recent trip to look for bats in Harlaxton railway tunnel didn’t reveal any – it’s still a little early for them to be hibernating – but plents of moths and butterflies were preparing to hibernate for the winter. The tunnel gets cold but the conditions are stable and this allows the insects to enter a torpid state until the weather warms up again. 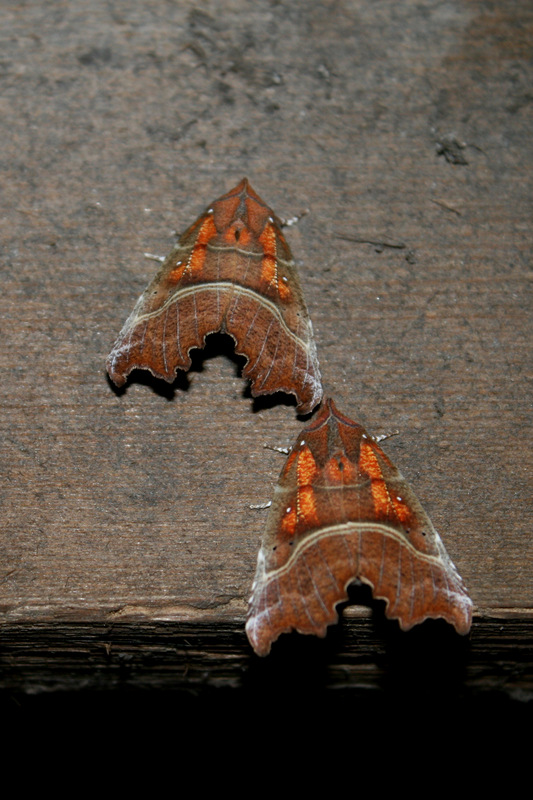 Herald moths prefer dark places and where you find them, the chances are conditions will be good for bats too! 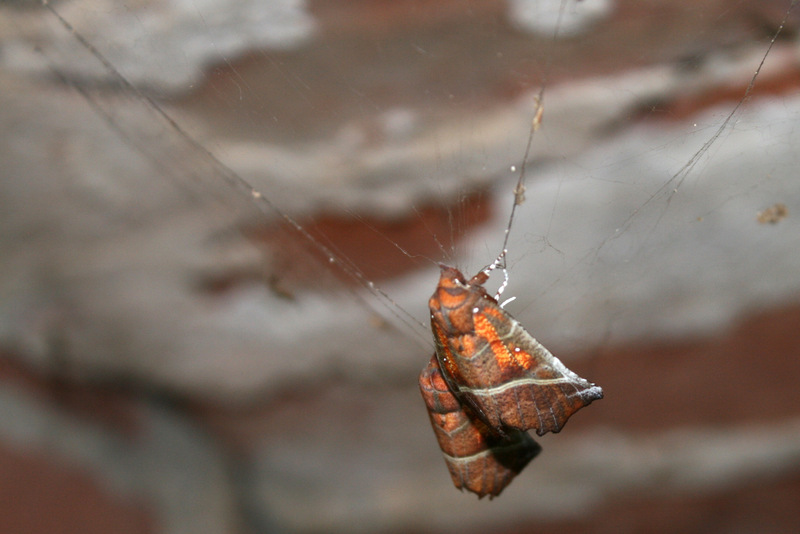 Several of the herald moths were hibernating on old spider’s webs – this isn’t something I’ve seen before but seemed to be a populat location, at least half of them were hanging in this way. 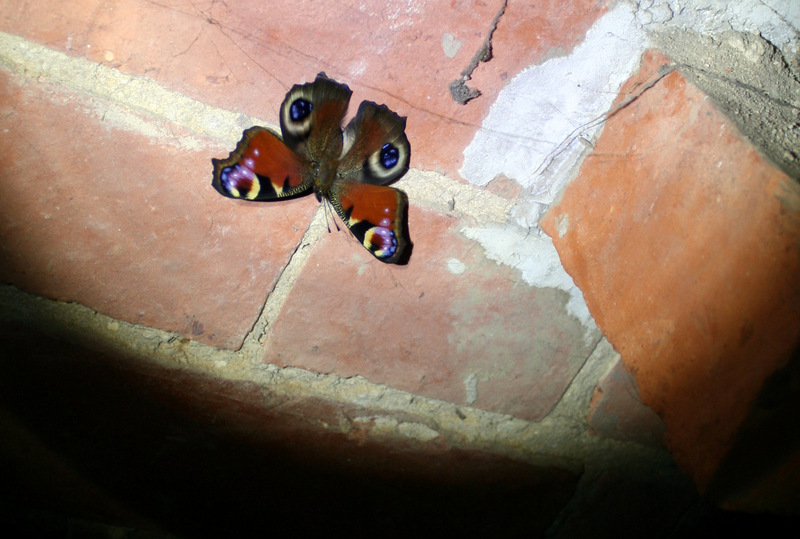 The peacock butterfly was recently arrived as he was still quite active, flapping his wings slowly when the torch fell upon him, but plenty more had their wings folded tight and looked set to sleep out the winter already!